Speech and Language Therapists provides life-changing treatment, support and care for children and adults who have difficulties with communication, eating, drinking and swallowing. 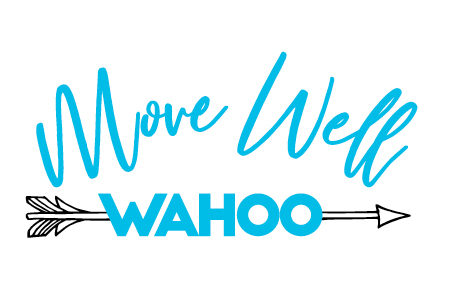 They work closely with you, your family and your physician to determine the best treatment plan utilizing a variety of exercises, education, devices/equipment and compensation strategies. 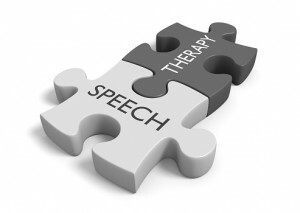 If you or someone you know could benefit from Speech Therapy, please give us a call!